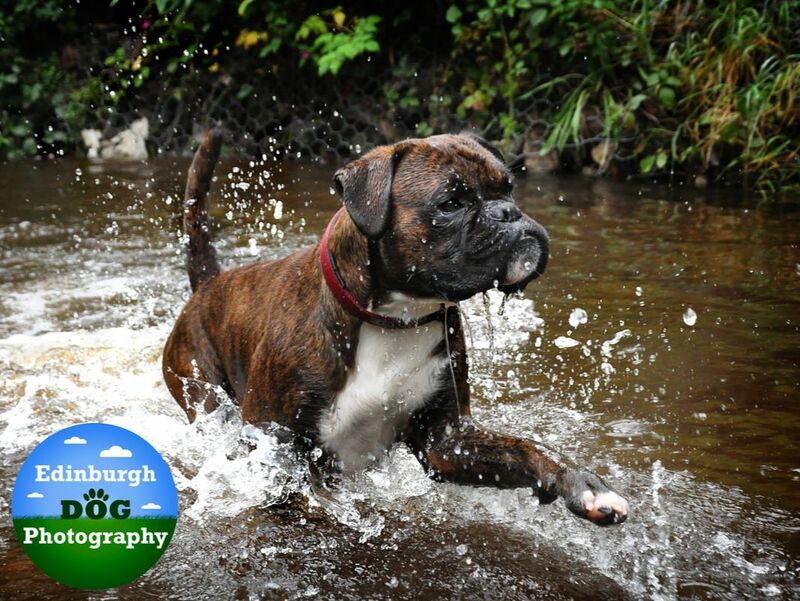 Offering professional outdoor dog photography sessions in and around Edinburgh. 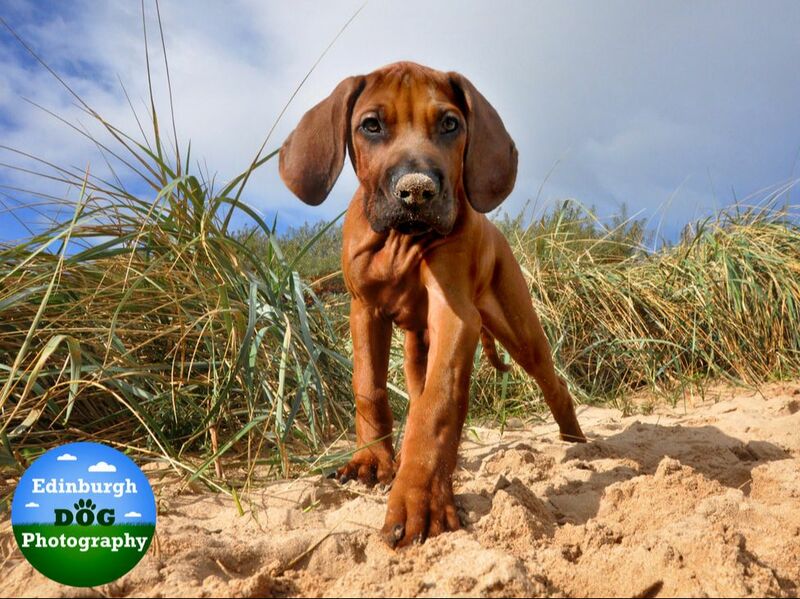 Dog photography vouchers make the perfect gift! 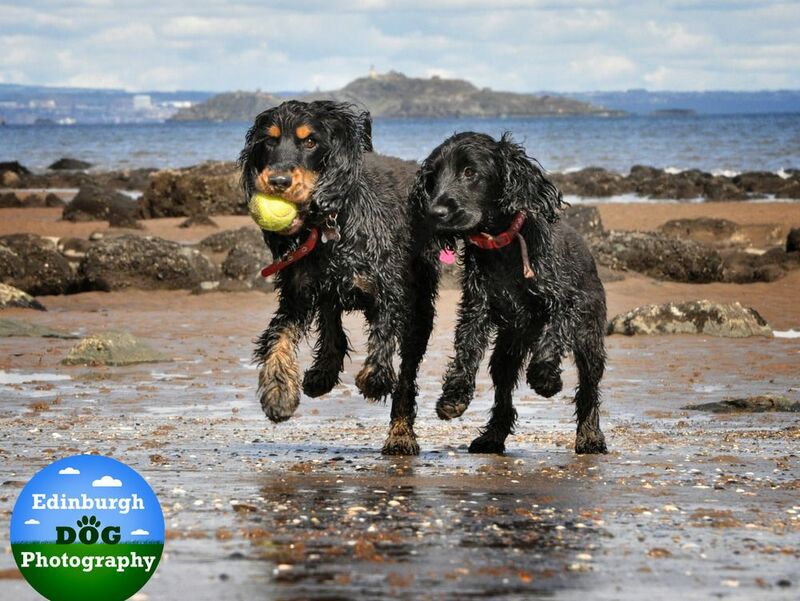 Buying an Edinburgh Dog Photography gift voucher for a friend or loved one is the perfect gift - unique, personal and fun! Vouchers are perfect for birthdays of any age! It's a unique gift that keeps on giving. It's also a great way to celebrate your dog's birthday! A great gift for your friends, family or even your own dog! Vouchers are valid for 12 months, so you can get a summer shoot. Photography vouchers are very popular as retirement gifts - makes a change from a box of chocolates and a watch! Since 2015 I have volunteered weekly with Edinburgh's oldest animal welfare organisation, the Edinburgh Dog and Cat Home. I love working with this wonderful local charity by creating a photo library of adoptees in order to help these gorgeous animals get the home they deserve!
" Cheryl is one of our most trusted photographers. Her professional attitude and absolute love for dogs is obvious to see. She has a very patient demeanour which is vital in working with rescue dogs, this results in amazing images for our website which are vital to finding forever homes for the animals in our care. " To view the dogs and cats available for adoption click here. To download the EDCH App click here for iTunes or click here for Android. 1) Select the package which suits your needs by clicking the button below. 2) Get in touch with me to book your preferred time and place, and discuss any issues your dog has (mobility, nervous, etc). 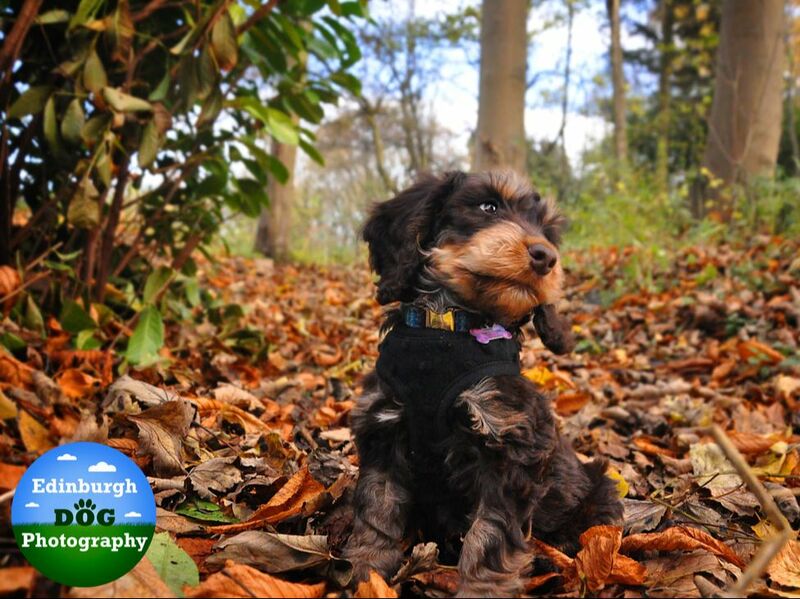 3) We meet up and I take awesome photos of your dog! Afterwards, you can select which images you wish to buy at my online portfolio. All photoshoots last for one hour and include a 10x8" print of your choice. You can purchase either in advance or afterwards how you would like the photos presented, either as prints, photobook, or wall art. Since becoming all about dogs in 2012 I've been privileged to photograph so many wonderful characters. "We had a great shoot with Cheryl. She perfectly captured the character of our young springer - the shots are just amazing. She really understands dogs and it shows in the great shots she got." "Fantastic photos, really captured my two, which I have always found difficult!! Especially great since one of mine is a nervous little lady, but Cheryl was very understanding and Jess warmed to her almost immediately!! ​We ordered a photo book which we absolutely love!!" "Murphy and his humans would love to thank Cheryl for the best Christmas present ever! 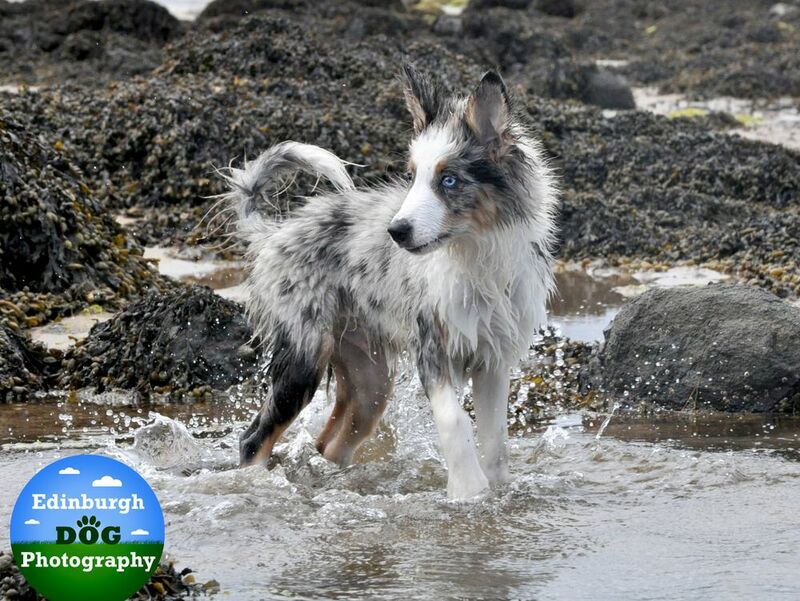 I have no hesitation in recommending Edinburgh Dog Photography to anyone thinking of having their best friend photographed." Click here to book your photography session!